We serve clients across Toronto, Ajax, Pickering, Scarborough, North York, Markham, Mississauga, and Etobicoke, Ontario. 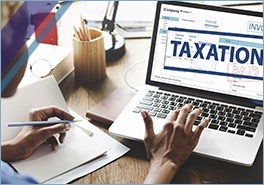 Do you want to save taxes legally and effortlessly? Do you want tax planning to reduce taxes? Do you want to defer your taxes? Do you want to avoid penalties and interest on taxes? Do you want to be in control of your financial and tax situation? Do you want to avoid audit triggers? Do you fear of being audited or already been contacted by the CRA for a tax audit? Do you want your documentation and record keeping to be audit proof? Or do you simply have a question and not getting a proper answer? 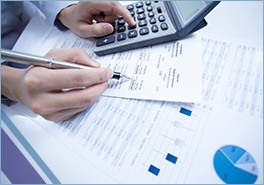 What you need an accountant you can trust. These are not words usually associated with either taxes or finances. Yet these are the words our clients most often use when describing their experience at Ashfaq Ahmed, CA. They tell us they come back year after year because we feel comfortable with the quality of service, they have confidence in our expertise, and they leave our office with peace of mind, knowing that their financial affairs are in good hands. 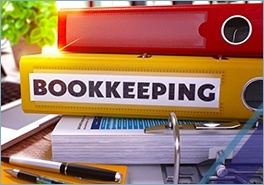 As a full-service accounting firm, we offer a complete range of financial services to businesses, corporations, professionals, consultants and individuals. 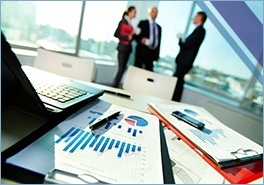 Our special areas of focus include tax compliance and the preparation of financial statements. Simply because we know how stressful tax matters and compliance issues can be. 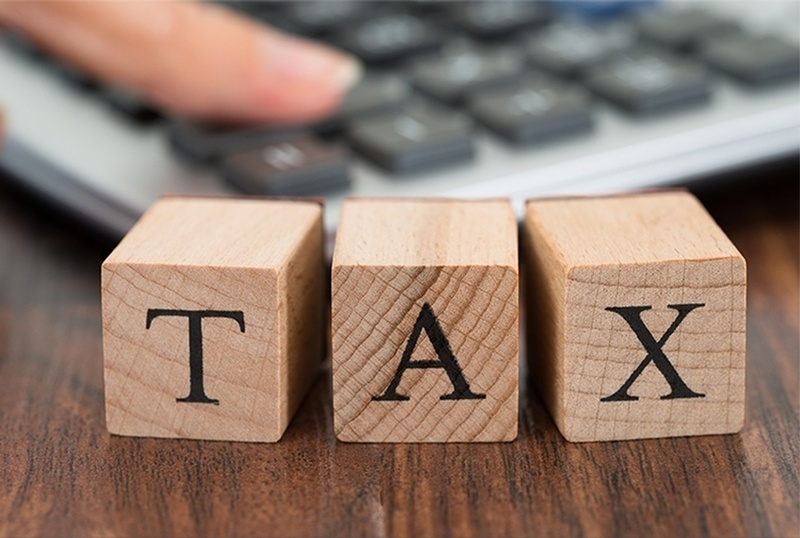 Our goal is to ease your mind, by minimizing your tax burden, reducing your exposure, and finding innovative solutions to your financial concerns. In short, we provide peace of mind. And we like to do this promptly, professionally and through personalized attention. From the most basic to the most complex financial service, Ashfaq Ahmed, CPA is ready to help you. You can learn more about how we provide peace of mind by visiting our Services page. Welcome!